Fludes Carpets has been a specialist carpet and flooring retailer for four generations, and we’re committed to providing top quality products that’ll look great in our customers’ homes. 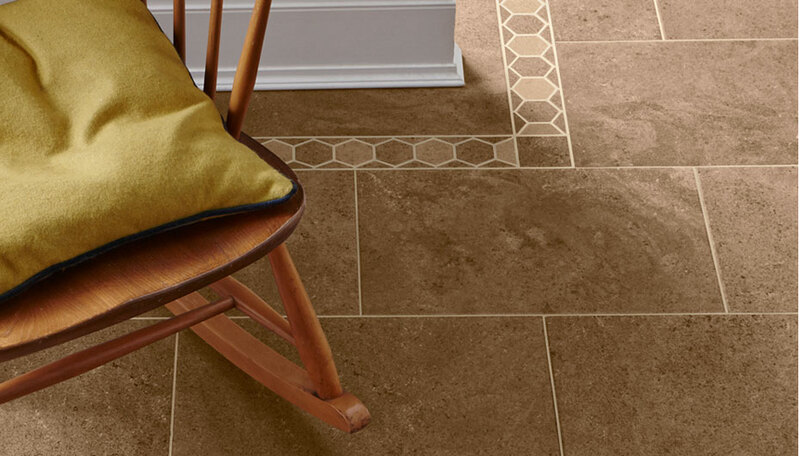 One of our most popular product lines is Karndean Designflooring. Karndean produce long-lasting luxury vinyl tiled flooring that’s unique, custom-made, and looks fantastic in any setting. Flude Carpets are proud to be Platinum Partners of Karndean. 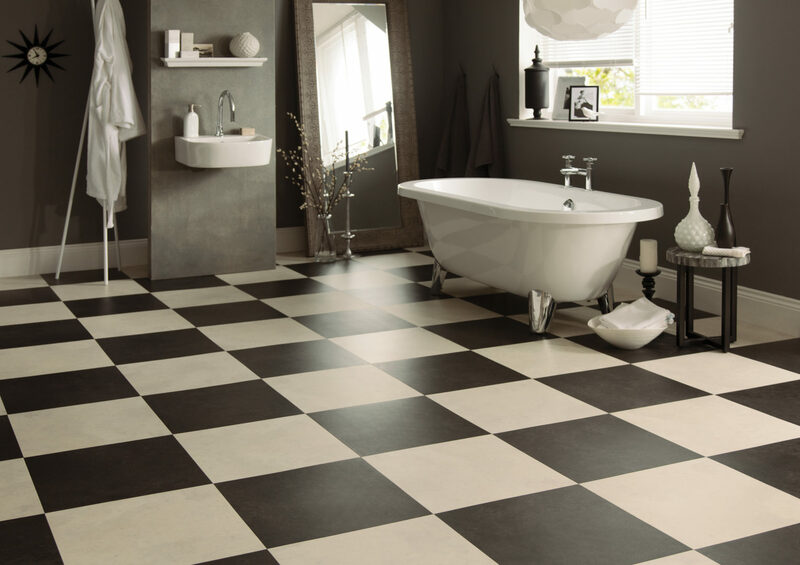 Our wide range of in-store Karndean display products means we’re one of the best places to visit in the South East region to view their fantastic designs. We’ve recently updated our website to reflect this status, and we now offer even more information online to help you when considering choosing Karndean. 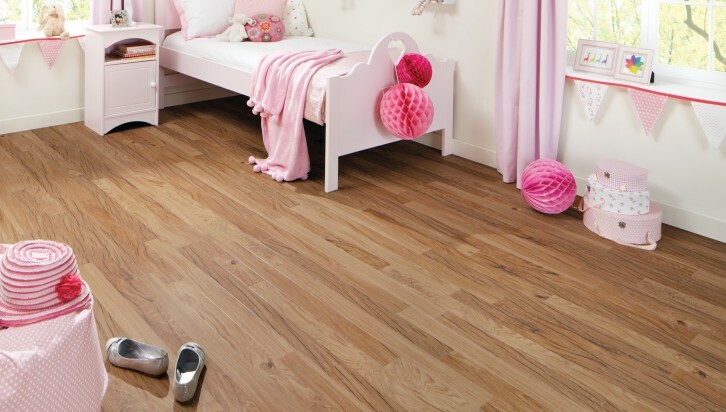 Our Why Choose Karndean page lays out some of the key benefits and features of their luxury vinyl tile flooring. 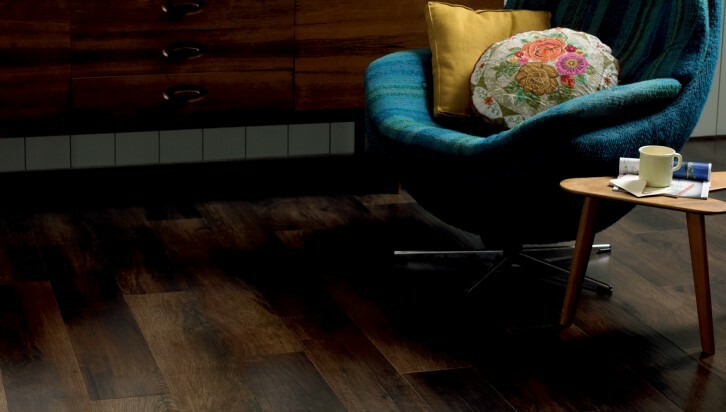 For instance – did you know that the Karndean concept came after their founder, Mike Walker, travelled the world to seek out the best natural designs? Or that there are thousands of styles, colours, tones and textures to base your choice on, and that each piece of Karndean is unique? 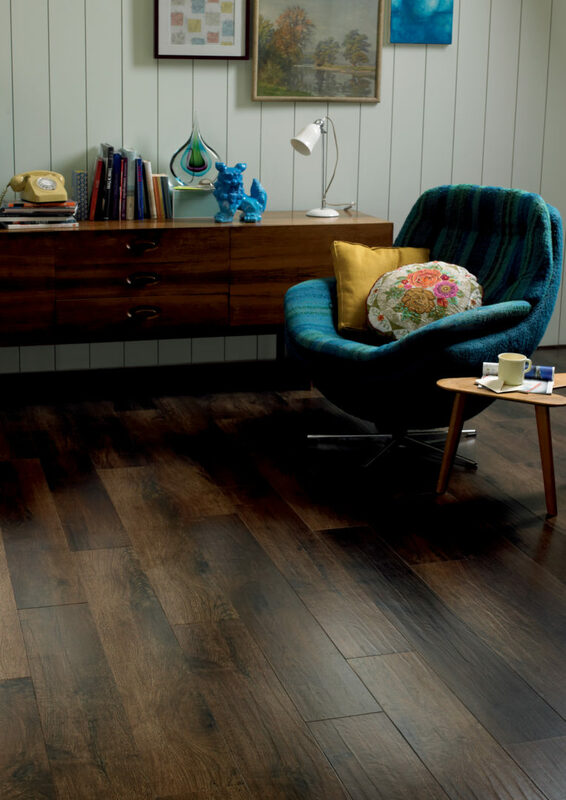 Our Advice & FAQ page lays out some of the more common queries that we receive from customers about Karndean flooring. If you want to know which rooms you can lay Karndean in, what it’s made of, or what the difference is between a keyline border and a tramline border, this is where to find the answer! Once purchased, it’s a good idea to clean and maintain your new Karndean floor after it’s laid. 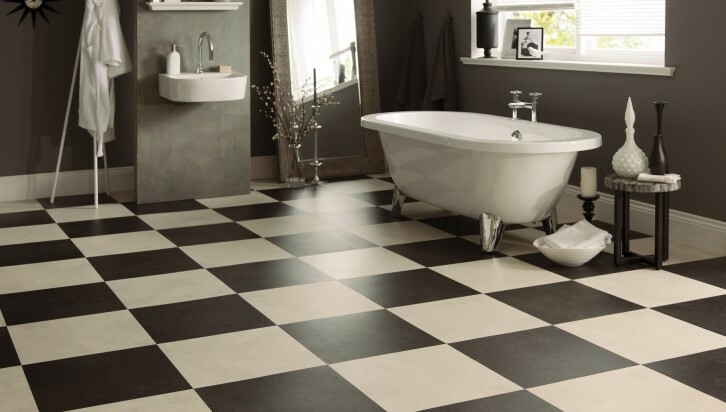 For information on how to do this using the Karndean Clean range, check out our Cleaning & Maintenance page. And did you know that each Karndean Designfloor that’s purchased and installed through Fludes Carpets comes with a lifetime transferrable guarantee? So why not come and visit Fludes Carpets at one of our locations and take a look at the Karndean that’s on display? While we now provide a whole host of relevant information on our website, we would always recommend coming in to one of our stores and seeing the product in the flesh. You can also discuss your project with our very knowledgeable trained staff. You can find us in Brighton, Eastbourne, Haywards Heath, Newhaven, Bournemouth, and St Leonards. In the meantime, head over to our online Karndean gallery to start choosing the right style for your home, and get in touch with any questions you may have.